Bremen W, Milliner from the land below wine, Sabah – Borneo. 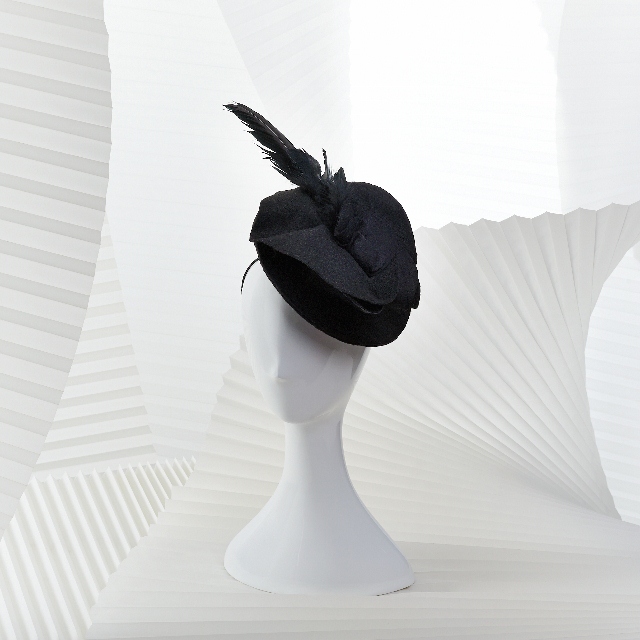 Bremen W Millinery specializes in creating handmade sculptural headgear and accessories by incorporating creativity and inspiration for those who will appreciate and enjoy the piece of art. There is a believe where a millinery brings out the beauty for those who are wearing it by mixing and matching with the fashion sense, confidently. Bremen W Millinery also does quality millinery fashion shows and events collaboration & management together with an experience team and supporting crews.